Enhanced Beverage Solutions is a team of owners, operators, engineers and consultants from the specialty coffee, craft beer, and fine wine industries. 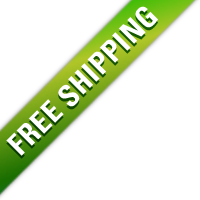 The EBS mission is to create outstanding value propositions for our customers. 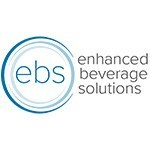 Enhanced Beverage Solutions provides an unparalleled opportunity to increase business efficiency while continually improving the quality and consistency of beverages served. 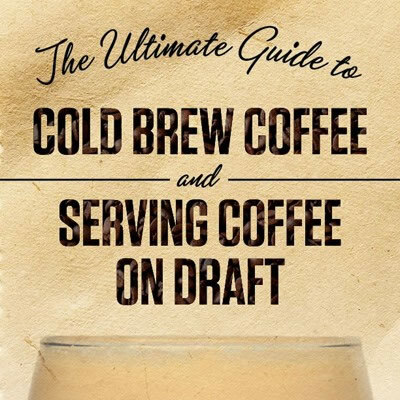 There is nothing better than pouring a beautifully cascading glass of Nitro Cold Brew -- and we know first hand the struggles that can go into getting that perfectly cascading pour. 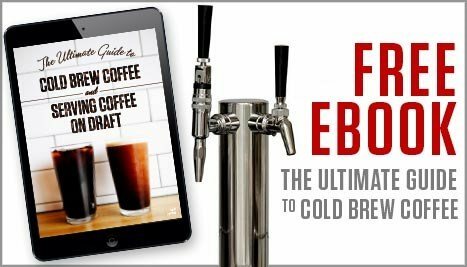 We know the drudgery of shaking partially-filled kegs and we know the embarrassment of serving not-so-nitro cold brew. 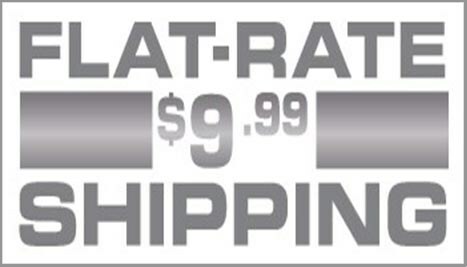 All too well, we know the pain of spending large on expensive modules only to see them underperform. So we went back to the drawing board. After all, necessity is the mother of invention. 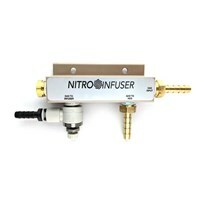 The Nitro Infuser is a great solution for customers and companies who already have a draft system in place but need to increase the quality and consistency of nitro pours. 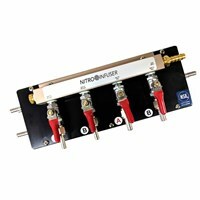 Learn more about Enhanced Beverage Solutions Nitro Infuser. 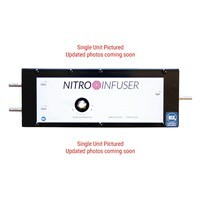 Building on the success of the Nitro Infuser and creating a solution for new shops, mobile carts and fresh installations, our line of Nitro Infused Towers are the perfect solution for perfect nitro pours with no-fuss. 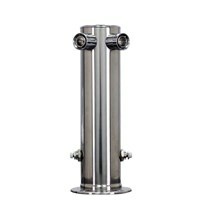 Learn more about Nitro Infused Tap Towers. 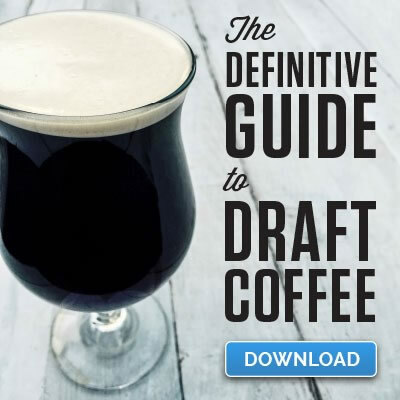 Looking for an "out-of-the-box" solution for nitro coffee? Look no further than our lineup of Empowered Kegerators! 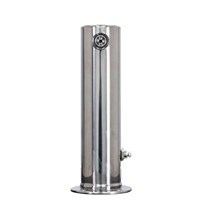 These kegerators are configured with the Nitro Infusers so you don't have to worry about pre-infusing your coffee with nitrogen. 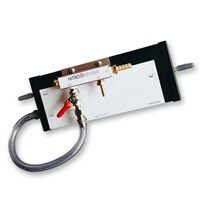 Learn more about Empowered Kegerators.